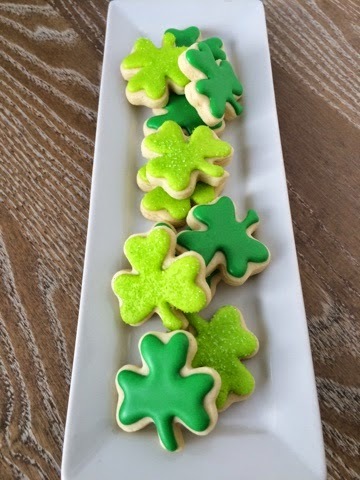 just-iced cookies: Mini Shamrock Cookies! Mini shamrock cookies are currently available on my Etsy Shop! Quantities are limited and orders will be shipped fresh Friday, March 13. Visit http://etsy.me/1BbiMXv to order.